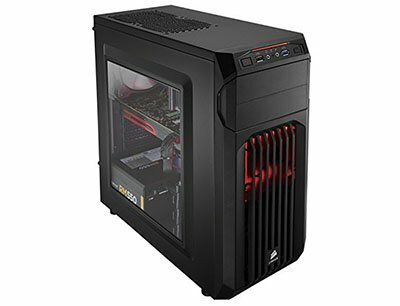 Did you want to maximize your gaming performance and looking to upgrade your old personal computer with a new one but doesn’t have enough budget to spend on a Gaming PC? Don’t worry, Today, I’m going to share with you guys a Budget Gaming PC Build in which you can easily play most of the modern games at a respectable frame rate in HD Resolutions without any problem of laggyness. In the past, I’ve heard some people who said it’s simply not worth to build a Gaming PC unless you’re willing to spend Rs. 50,000 to 70,000. But now time and the price of hardware is changed it’s 2019 and you can easily build a good gaming PC under 30000. But still, if you have a budget of Rs. 50,000 than take a look at our 50K Gaming PC Build I’m Sure this will perform twice better than this one. But if you don’t then this build will not disappoint you at all so here is the hardware components we use in this build. Firstly I want to tell you guys don’t expect too much from this build because we don’t have enough budget. A cabinet is really important because this is the only thing that others going to see on your desk So, At least buy a decent looking cabinet with solid build structure which reduces PC noise while full load. The cabinet I choose for this build is Corsair Carbide Series Mid-Tower Steel Gaming Cabinet which is the cheapest cabinet which comes with a good I/O Support and had enough space inside even if you want to add a full-size GPU inside easily and build quality is good enough much better the cheap Intex or Zebronics cabinets which are available for below 2K. 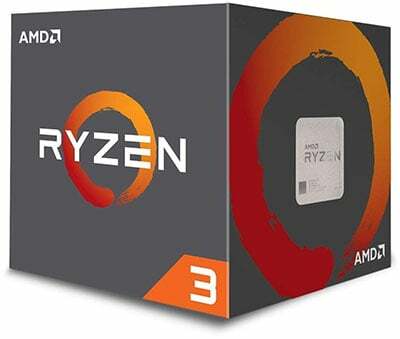 Intel is always ahead when it comes to single core performance and But recently things going to change AMD Introduce there new Ryzen 3 1200 Processor which is a Quad-core one around 5000(INR) which is mind-blowing and clocked at 3.4Ghz. No Doubt again in Single core Intel ahead any day but when we talk about multitasking in such a low price AMD just nailed it. This Processor is great for gaming as well as for Video Editing. So, there is no other processor in this price range which offers such versatility. It consumes only 65W. 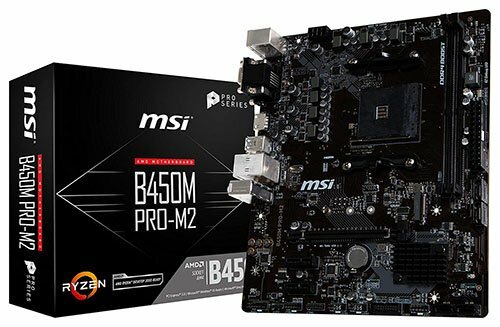 Here maybe some of you guys are thinking about that why I go for MSI ProSeries motherboard when there are cheaper options available in the market starts from Rs. 4,200. Then, my friend, I’m thinking about future there may be within 1 or 2 years from now you want to upgrade your processor or looking for faster M.2 SSD Storage then you don’t need to spend again on motherboard you can add you M.2 SSD in this motherboard and add your RAM and Upgrade Processor if you want. So, with this motherboard, you are getting future support and a high-quality motherboard is always better because the motherboard is the most important part of your PC which controls almost all the things. 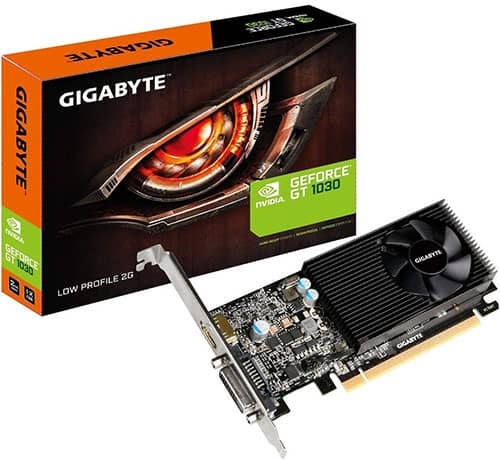 Here I think we don’t have many options the only graphics card in this budget which gives you maximum performance is Gigabyte GeForce GT 1030 with 2GB Graphics memory. Now don’t expect magical gaming experience here with this graphics card like you are looking to play PUBG, Fornite and 1080P without any lag that’s not going to happen here surely you can play these games but at very decent frame rates at 800 x 600 resolution which is playable but not the best experience you are going to get but hey your budget is very limited and that’s the best you can get. As our Motherboard support DDR4 RAM So, for this build I choose Corsair Vengeance 8GB DDR4 LPX C16 RAM running on 2400MHz which is more than enough for this build. You can also try G.Skill if you want available at almost the same price. 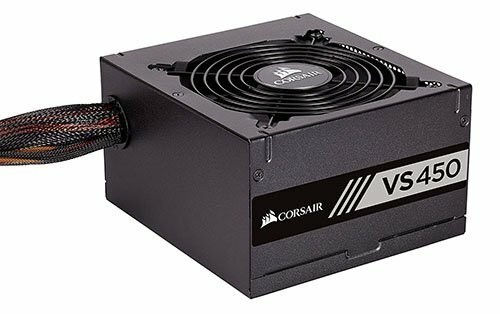 PSU is a really important part in your PC and a good Power supply unit is must for a stable system that’s why we go for Corsair 450 Watt SMPS Power Supply unit which is affordable and sufficient for this build. But if you want to upgrade your system in future or want to become future-proof I suggest you to invest in Cooler master 550W PSU with which you can also run Graphics card like GTX 1060,1070 & 1080 easily. There are two options here one you can go for SSD or HDD or you can add both. But in this build, we choose to go with Hard Disk only due to budget issues. 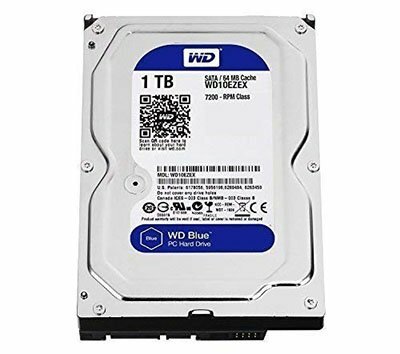 So for this build, I choose WD Blue 1TB Hard Disk (7200RPM). Depends upon the render quality, I usually do 720p so it is done fast. If you have some extra money then you can get better performance if you add following things in your pc or you can add these when you get some money later. If you want to speed up your system bootup time then I suggest you to add a Solid state drive in your system and you can install your windows operating system in it. Minimum I suggest you at least add WD M.2 120GB SSD but if you use a lot of software then go with WD 250GB SSD or Samsung EVO 860. If your main work on this pc is just gaming or work related to AutoCAD, Video editing then I suggest you go with GTX 1050Ti Mini 4GB Edition from Zotac. So, that is our list of components for gaming pc build under 30K and you have to spend extra money on the monitor and other accessories. If you have any question or query we have an amazing comments section below just for you where you can ask us anything relating to this build and I try to reply you as soon as possible. pls send me the lastest configuration. That’s a great build go for it. This can easily last you for 2 years. Can I use Geforce GTX 1050ti 4gb with this build. Brother you have either made a typo in mentioning the ram type or it actually supports ddr3. Let me know as i am planning a build with the same mobo. Behzad Amazon updated Gigabyte S2 Motherboard with Ver 2.0 (Ver 1.0 support DDR3 & DDR3L) which comes with DDR4 Support so, Only Buy DDR4 RAM which provided much better speed than DDR3. I’ll update this article and thanks a lot, Brother to pinpoint this issue. Yes, you can easily play GTA 5 on Medium Settings at HD resolution.